On Saturday February 23, club members will converge on Chip Bulgin’s studio in Baltimore where we can shoot table top still life, portraits of each other, models, discuss post processing, and do lighting tutorials. 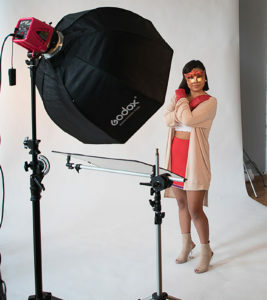 We will be doing studio photography with strobe lighting. We will have several stations/sets available for photographing both human and still-life type objects. Feel free to bring your own lights if you have them. Also feel free to bring stuff and/or people to photograph. You will need a camera with a hot-shoe and a short prime (fixed) or telephoto lens. Something like an 18-55mm, 50mm, 85mm, 18-135mm, and the like should be perfect. For tabletop club members will bring their cameras and stuff to photograph. Flowers and food are always popular. If you have strobes bring them. Also backdrops and tablecloths can be useful. Unlimited members will work with novice members to share tips and tricks to improve their still life and macro photography. The address is 3500 Parkdale Ave. Baltimore, MD 21211. The building is on the right-hand side of the street. It’s an old 3 story brick building that used to be a mill. There is a parking lot just past the building up a concrete ramp that has approximately 10 spaces. There is also parking on the street. Go in the blue doors from the street. Take the elevator up to the 3rd floor. 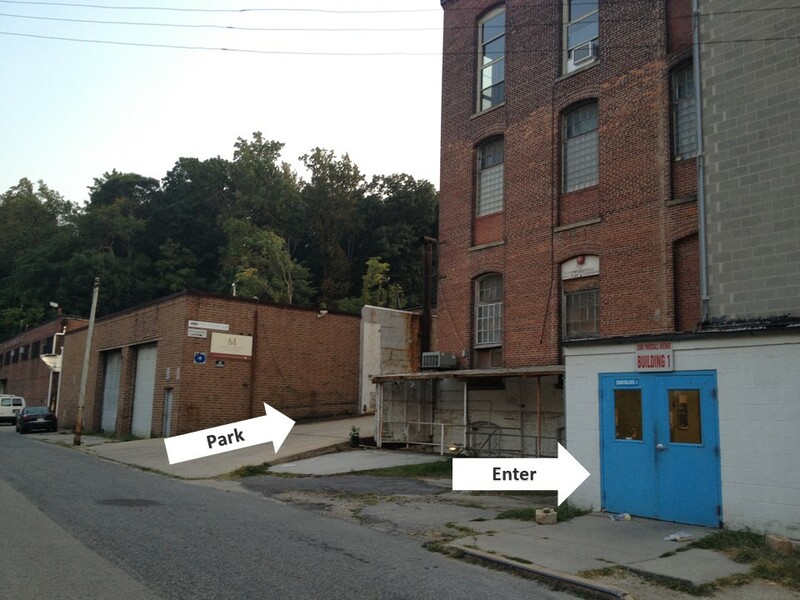 Chip’s studio is on the left. If you are attending or have any questions, please send an email to our club Chip at president@arundelcameraclub.org. This entry was posted in Field Trip, Training.